Each page a chance for a new conversation, The text offers ample poetic vocabulary and is sparse enough to let the reader and listener reflect. 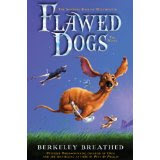 The illustrations have you sailing the high tides and snuffing out forest fires. I appreciate how the illustrator and writer splash and drip upon the pages in the harmony of the softness summer rains and harshest February sleets. It just works and feels effortless. 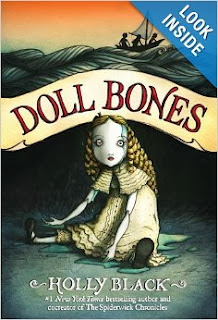 In the spirit of reading and writing in the science classroom, this book is another entrance for information. I would look out for this book to be released in April and consider it for your science or poetry shelf. 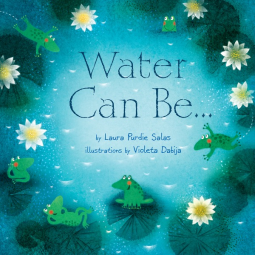 Could serve as a mentor text for a unit on weather, liquids & solids, water, or for a variety of writing mini lessons. 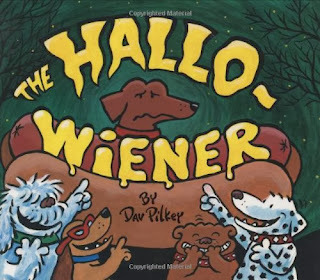 This book has a wide age appeal because of the conversation and learning potential each page offers, for example the "salmon highway" or the "woodchuck warmer." 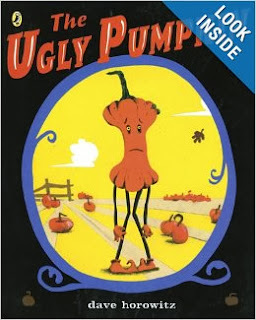 I think it is impressive with few words and illustrations what the author and illustrator have offered in this book. 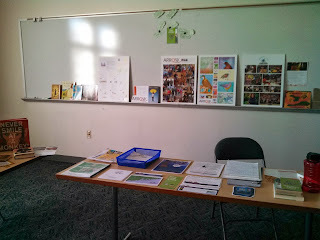 The Resources in the back; More about Water, glossary, and further reading was a welcomed surprise. 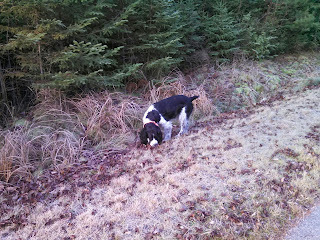 Preston and I walk every morning before work. Wish I worked full time as a writer and could stay home with him and write all day in my studio. That's what dreaming big is all about, right? Some day. By page 10 I had tears in my eyes and they never went away, rather they turned into a full on sob by the time I got to the last third of the book. 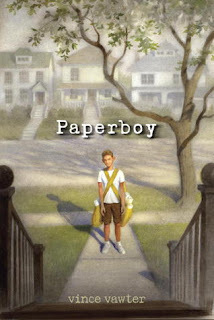 Such a beautiful story about love, the human spirit, life and death. So many of us have been touched by the cruel grips of cancer,either ourselves or someone we care about. 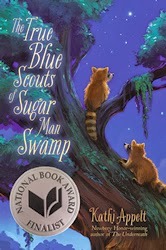 This story is an important reminder that life is yours and every minute of it should bring you reflection and wonder. No one can validate your importance and a legacy really matters most to the people who love you the most. This book is a must read. 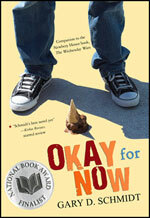 A special read by John Green. Apple Glasses help us prepare for our apple picking field trip. We made a list of all the things we might see at the apple orchard and talked about specific apple vocabulary (core, seed, Macintosh). We explored the life cycle of an apple tree. 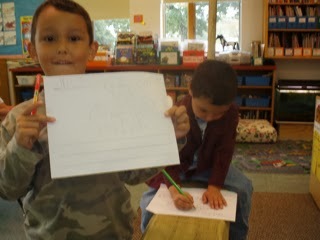 We shared stories of apple trees in our yards or places we have seen them. 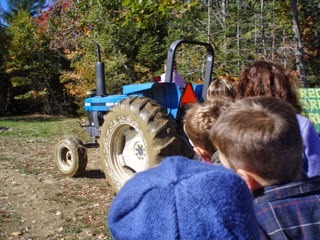 Everyone was excited to visit a real apple orchard and pick apples. 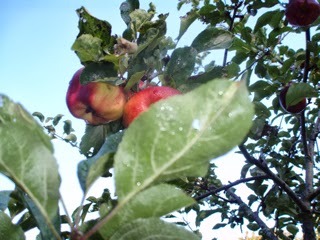 Maine has ample apple trees and in our region we are lucky to have several pick your own apples orchards. It has always been a favorite field experience for kids and families alike. I always pick a giant basket for the class and when we return we sort, graph, explore, eat apples, and make apple prints until they are all gone! Some years we are lucky enough to press some apples and make apple cider too. 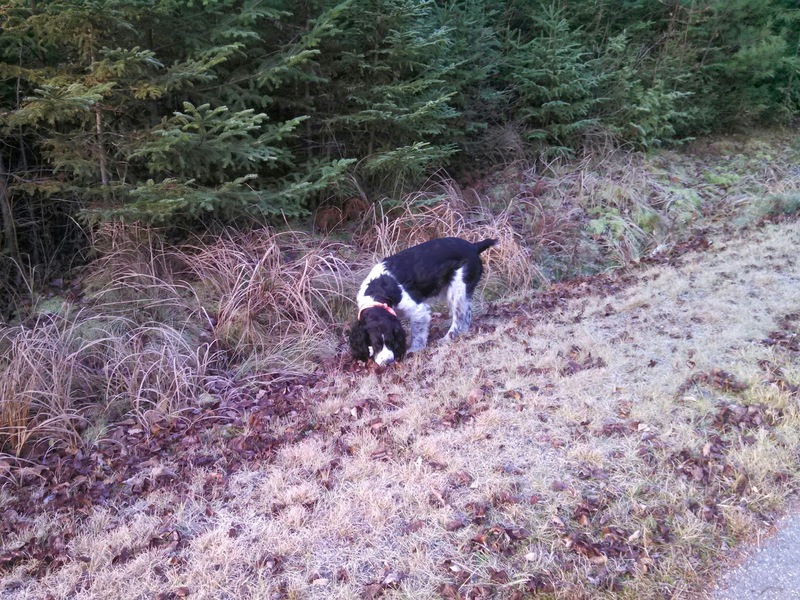 Farms and farming topics, vocabulary, and schema building often seem to be a natural flow following apples and since we always try to visit a corn maze and farm after the crows have eaten most the fallen apples and pumpkins are a vibrant ripe orange. 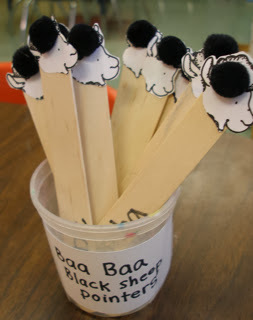 For reading groups my student made take home "Baa Baa Black Sheep" books and pointers to practice one to one matching and fluency. They loved their pointers! I explain to them that when they slow down and point (even if they can read the words) it will build their spelling knowledge when they slow down and match one to one. I find front loading those early concept of print tasks in the fall, established good habits and by the time students are reading level 3 they are much more comfortable removing their finger and one to one matching without it, while maintaining fluency and the ability to problem solve words. The corn maze is so much fun! 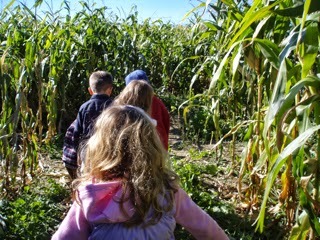 We practice mapping skills, following directions, team work, and have a great time while building our vocabulary and knowledge about corn, pumpkins, and all things autumn that become part of our histories and traditions and encourages students to reflect upon the natural world and their local ecology when they think about traditions and seasons. The tractor ride sure is a highlight too. next stop the pumpkin patch and everyone bringing home their own pumpkin from the patch. Such a wonderful time of year to be outside and enjoy the sun...now that it is half way through November, it is getting dark around 5pm so getting outside often is important to all of us! 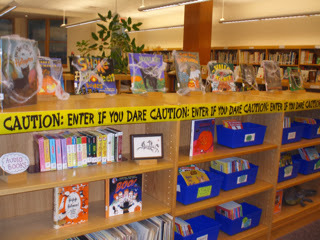 Caution: Enter if you dare...books about zombies, magic potions, tricks and treats could always be found behind cobwebs in October at the school library. 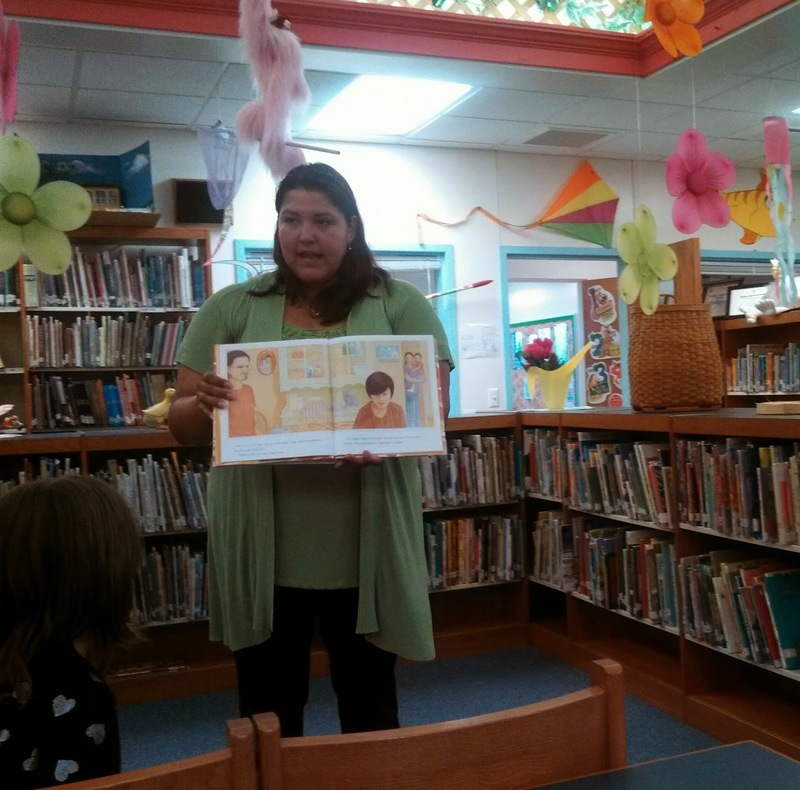 Decorating the library makes it fun for readers to settle in for an extended period of time and activate all their senses while reading an October read aloud pick. To be respectful to all students beliefs, you can always have a corner that is "theme-free" too. There was a candy called Dem-Bones that came out at Halloween. 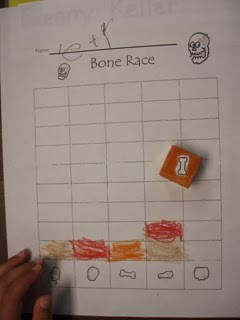 It had a variety of bone shaped candy. 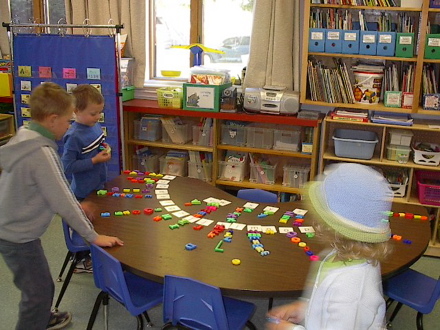 I made this graph for them to graph their bags of candy and we did a giant class graph for class totals. After I made a few dice and reused the graph for a new center without the candy. 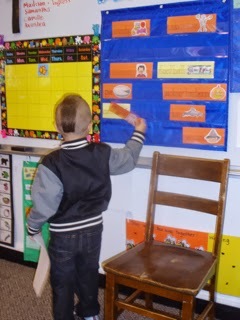 October Word Wall in Kindergarten fosters independence at writing time, while building literacy skills. 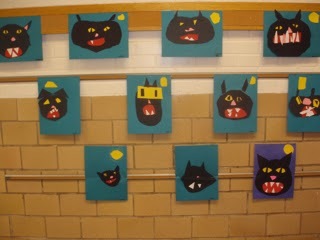 Black Cats took some real fine motor and following direction skills. Read Aloud in the Science and Social Studies Classroom Presentation at the 2013 Island Teachers Conference, Belfast, Maine. Thank you to the Island Institute for putting on this special conference. During the conference I spoke with several really interesting and innovative island teachers. I find their commitment to island teaching to be really inspiring. It was a nice opportunity to encourage discourse around an important topic in education. 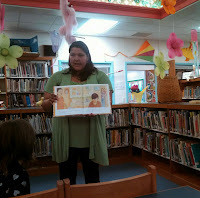 Today author of Kunu's Basket, Lee Francis shared her inspiration and insight into writing her book. 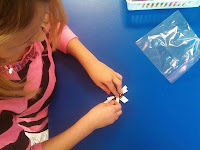 Students in grades 3rd & 4th listened to her read aloud and participated in a weaving activity. 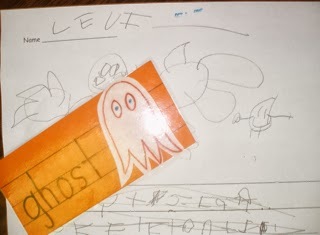 A charming little story about a very small mouse with a question mark shaped tail, and a very big secret (one that he doesn't even know about yet). 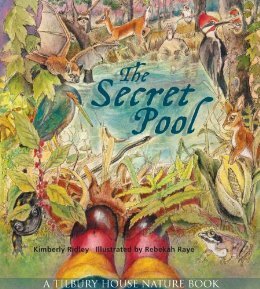 The setting is Buckingham Palace and the small mouse with no name will have you scurrying all over the palace grounds, while he searches for his sense of self and place. An adventure story with a mouse hero to root for. A Victorian style mystery adventure, that will sure to please all the rodent fans out there. Richard Peck is a Newbery Award Winner and Two-Time National Book Award Finalist. Copyright for this book is 2013. Shapes, shadows, and surprises through spectacular black and white ink drawings, offers a new favorite for those readers who value art in picture books. 10 birds are trying to scare off a "monster", so they experiment with the draping, wearing, and hiding under various articles of clothing; from an upside down blazer that looks like an opening scallop shell to a roller skate with wheels open wide like eyes. 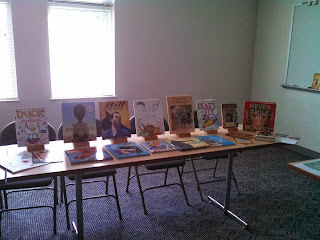 The creative illustrations were interesting to look at. The text was almost unnecessary. The story could reveal itself as a simple counting book or playful celebration of some silly birds, or perhaps it leads to a conversation about fearing what we don't know and how sometimes breaking down fear into influential elements, might just be the strategy of support. A special little gem. 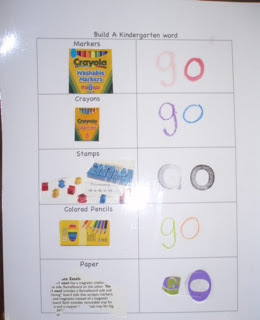 Sight Word Center: Students can use materials like markers, colored pencils, stamps, water color paints, and cut paper to create their sight words. 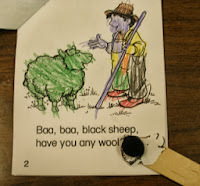 With emergent writers I liked to start the year off with Letter ID and Sight Word Centers. 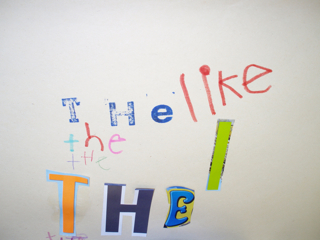 A student's word work with a variety of mediums and materials. I love the cut paper. Please note, I pre-cut out the letters ahead of time (yes it took a very long time and my hands were sore and red when I was through). It actually was fun it an odd way. I am fond of fonts and collage so that might explain it. Oh how the magnetic letters collection seem to expand. A very handy tool though. I use to love to start fall off with a rainbow table Magnetic Letter Match. For the duration of the center students at this center are going through the bins of mixed up magnetic letters and they are matching them to a letter label. It is a great sort technique. I always liked to store my magnetic letters in plastic fishing bins too. It is a great fall center. 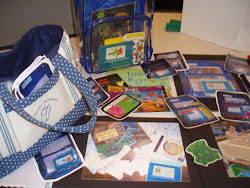 Depending on my numbers, my literacy centers started out with 4 centers at 15 minutes each for a total of 60 minutes. I would run a center and if I had a parent volunteer or other staff member, they would run a center, and two centers were independent. The independent centers were blocks, housekeeping, felt board, puppets, library corner, motor skills (play doh), puzzles and games for some examples. 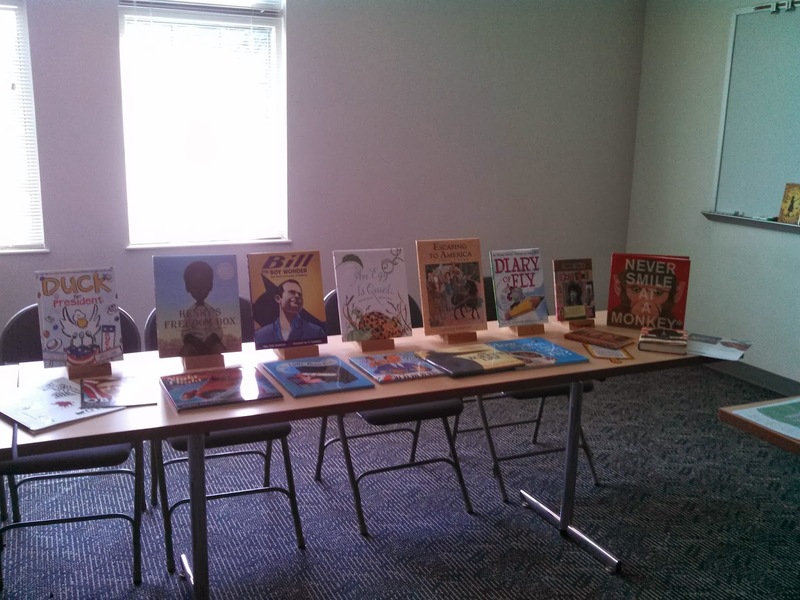 Setting up my classroom for a fresh new year was always one of my favorite things to do. I felt a sense of responsibility and happiness in creating a space for learners that allowed them to be both organized and innovative. It is a lot of work but it pays off to have a great space. Fact is, you spend a lot of time during the school year in that space, so you need to feel innovative too. Smaller writing tables and areas allow students flexibility during writing time and supports them with their current writing needs. I always seemed to over hear writing conversations at this table and witnessed how writers at a very young age are open and reliant on good feedback for their writing. Writers of all ages are capable of editing along the process, it takes practice and quality feedback. Nothing like a table for 4 when sushi is on the menu. How much fun is it to set up the table in the housekeeping center? 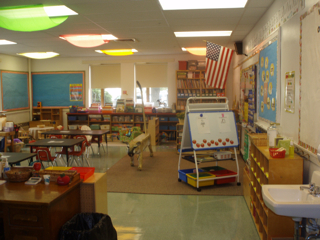 Please never stop advocating for dramatic play /housekeeping centers in early childhood classrooms. Hopefully the research on the academic and social value is being read by policy makers. 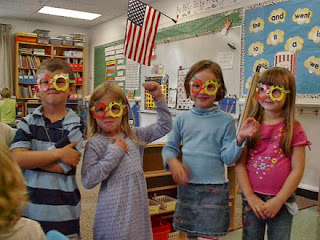 I can only find old pictures of my kindergarten classroom. Why are my photos hiding when I want to share them? I'll post photos of my 4/5th grade classroom and library spaces later when I have the patience to search longer and harder for them. 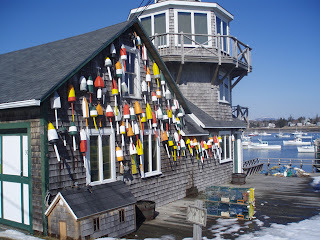 In the meantime, Check out the silks covering the harsh lights. I love them. I put my life in danger on a tall ladder alone in my classroom at night, trying to hang the things the same height! Not so cool. 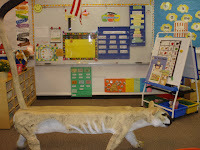 This photo of my traveling lioness sculpture bench does not do it proud. It is such a beautiful and functional piece of art that demands the attention of everyone who enters into the space it owns. 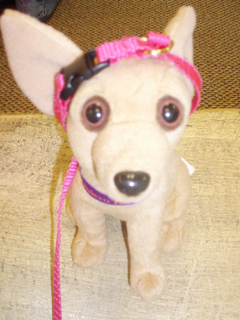 Over my nine years at the Pemetic Elementary School, students played with wild life animal toys on her, stretched out across her and read, named her, told her secrets, wished her good night and good bye, drew her and wrote stories where she stared as the heroine. 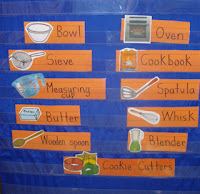 A cooking word wall with interesting words that might not be on your typical word wall. When students wrote stories about cooking they could take the word cards off the pocket chart and to their table (they could copy the spelling). An interactive word wall can support emerging writers as they experiment with word choice and build their vocabulary around topics of interest and relevancy. I love this activity as a independent math center. 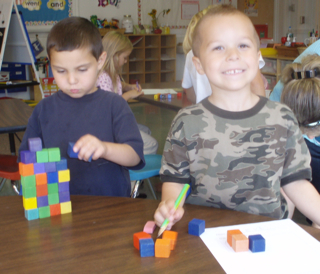 The building of the towers begins with spatial and fine motor skills as well as building aesthetics. Putting the pencil to the paper to copy and draw the tower has participants practicing drawing shapes and requires revisiting, editing, and experimenting throughout the process. 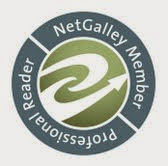 You will witness the skill of one to one matching, which transfers to reading text. Of course the coloring is also beneficial to fine motor skills and also the learning and talking about colors and patterns. 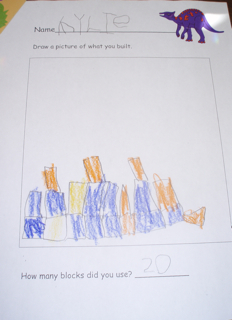 The counting provides an extra math challenge for the builder. 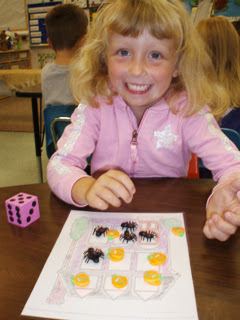 The best part is the happy smiles that cover the faces of the students engaged in this independent math center. 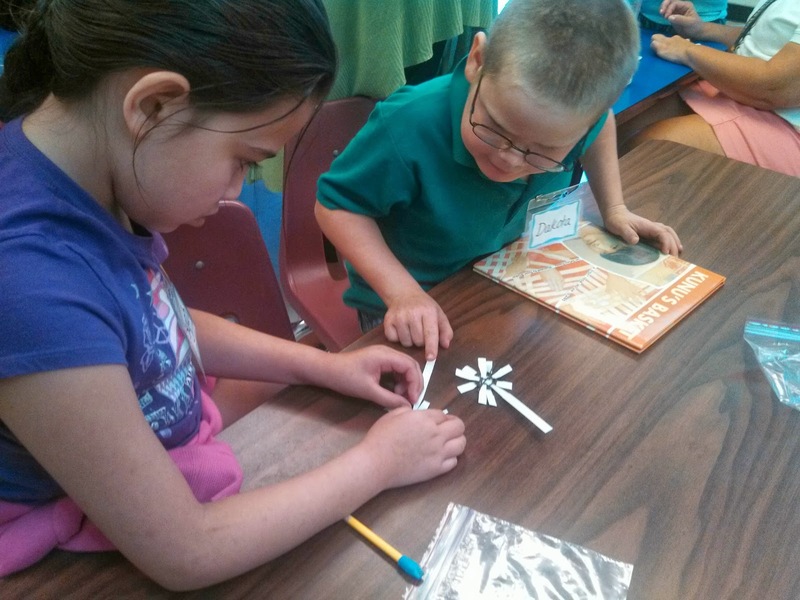 It is times like this I really miss being in the classroom and creating meaningful activities that children love and learn from. Kunu and his family live on the Penobscot Indian Reservation in Maine. When Kunu starts learning how to make a traditional Penobscot basket, he begins a journey of discovery and connection to who he is. His grandfather is right by Kunu's side. 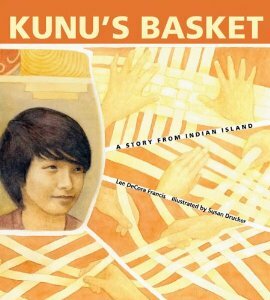 Basketry is part of a Penobscot's family's history: basket-making has been passed down from grandfathers and fathers in the tribe throughout the decades.This is an important read aloud about the value of family, culture, tradition, and perseverance leading to discovery and sense of self.